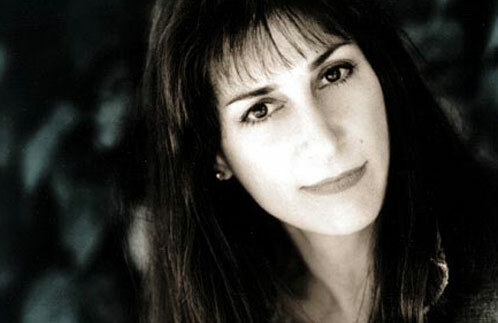 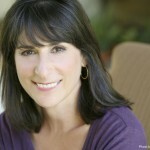 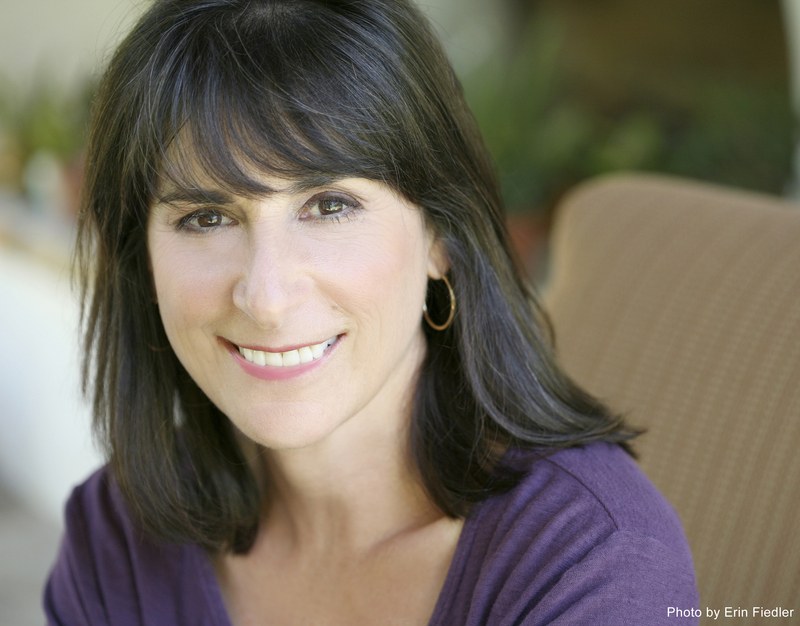 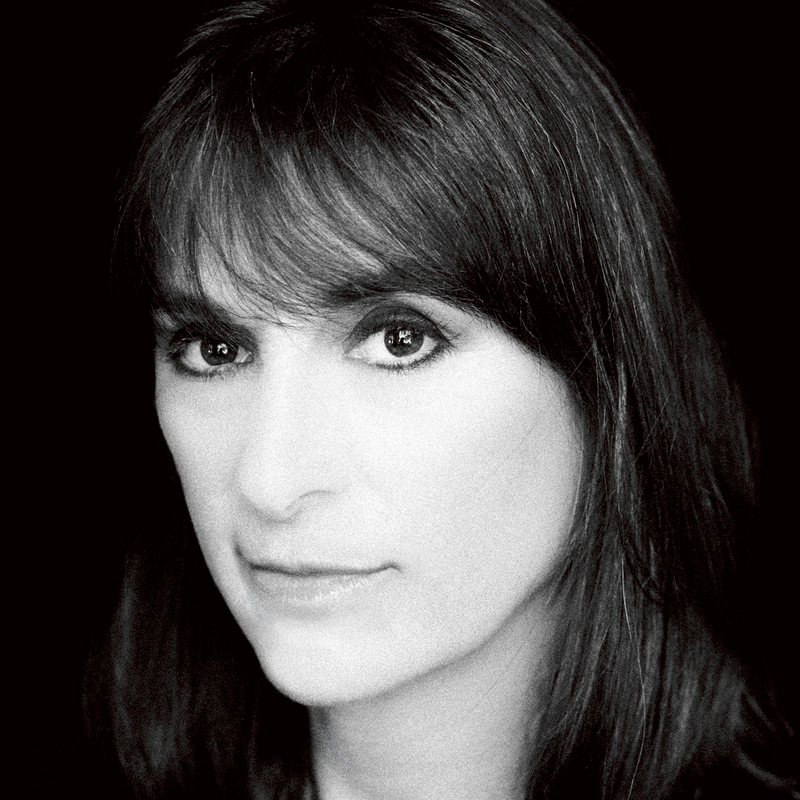 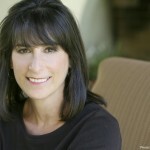 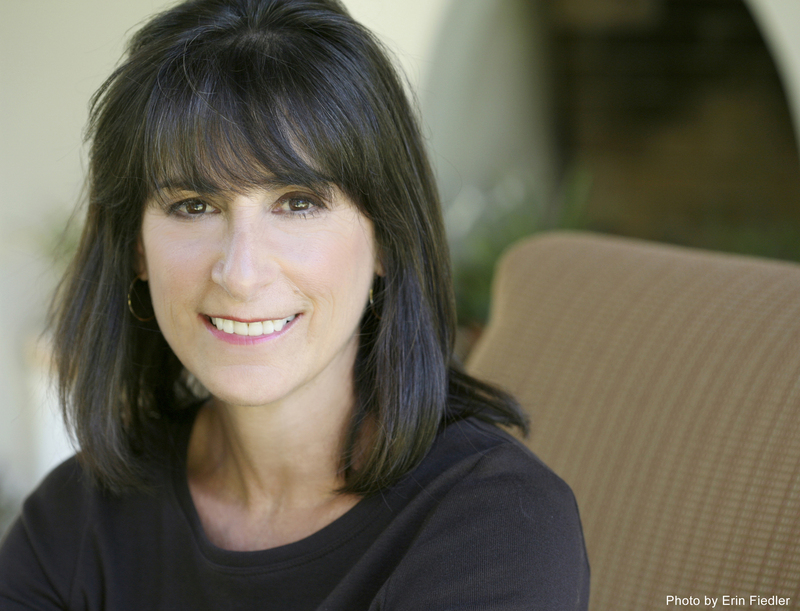 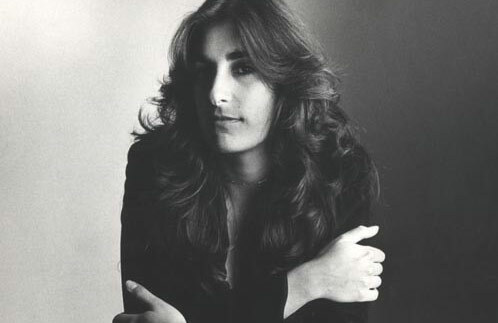 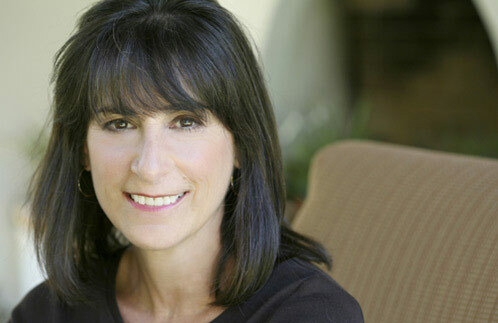 Karla Bonoff - SRO Artists, Inc. 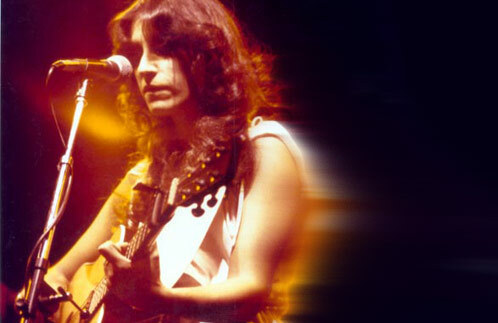 In 2007, the singularly gifted singer/songwriter at last produced a live album. Karla Bonoff Live is a superb, two-CD set containing 21 songs, including some of Bonoff’s most popular material, (“All My Life,” “Someone to Lay Down Beside Me,” “Tell Me Why,” and “Lose Again”) plus two new compositions. 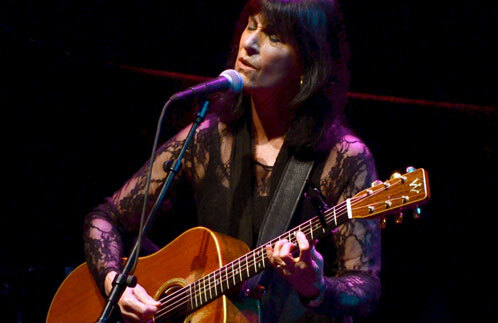 Fans and critics often prefer Bonoff’s own renditions of her songs. 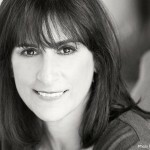 They won’t be disappointed here. 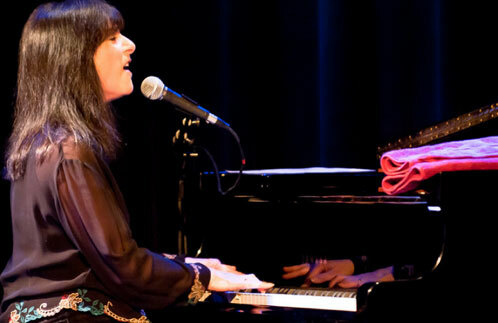 Like her performances, the instrumentation is clean and spare, giving Bonoff’s voice room to work its emotional magic. 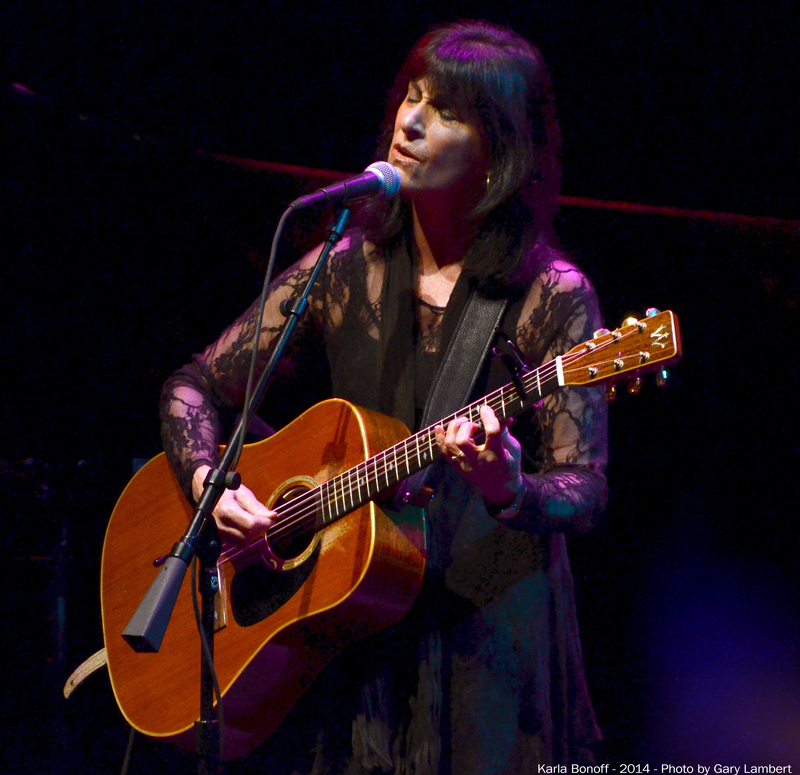 Live is Bonoff’s first solo album since 1999, when she released a 16-song collection, All My Life: The Best of Karla Bonoff (Columbia/Legacy). 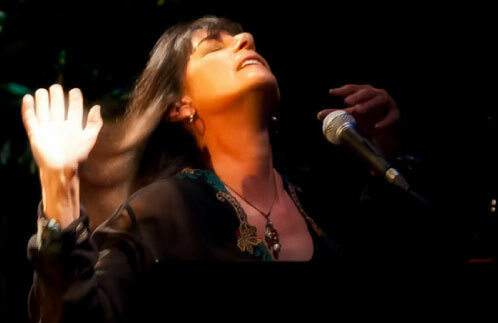 2018 brings Karla her first new CD release in over a decade! 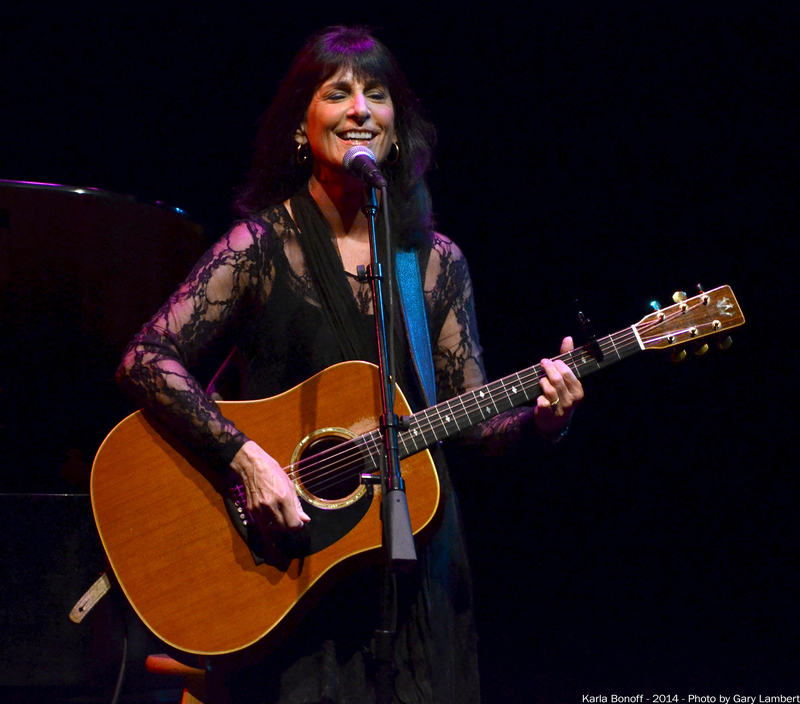 Entitled, Carry Me Home, this 16-song set featured brand new recordings of Karla’s classics and new songs by Karla, Kenny Edwards and a vintage Jackson Browne song, Something Fine, which Karla performed in the 2015 compilation, Looking Into You: A Tribute To Jackson Browne, along with fellow artists Don Henley, Bonnie Raitt, Indigo Girls, David Lindley, Lyle Lovett, Keb Mo, Lucinda Williams, Shawn Colvin and Bruce Springsteen. 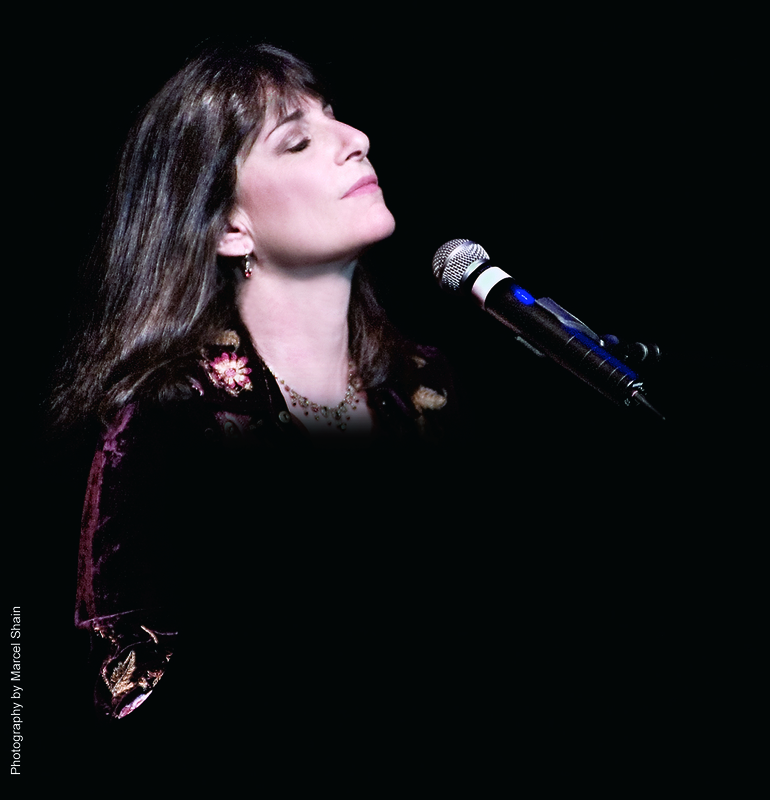 "Someone To Lay Down Beside Me" Track 9/Dic 2 from 2007 release, Live. 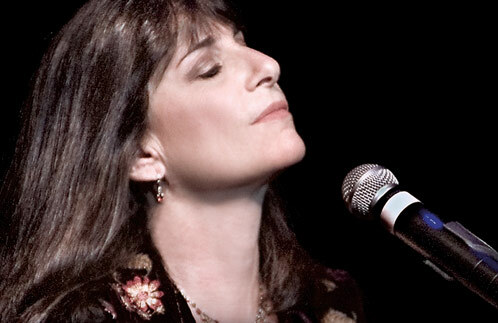 Duo featuring Karla Bonoff (acoustic guitar, piano, vocals), and special guest Nina Gerber (electric guitar). 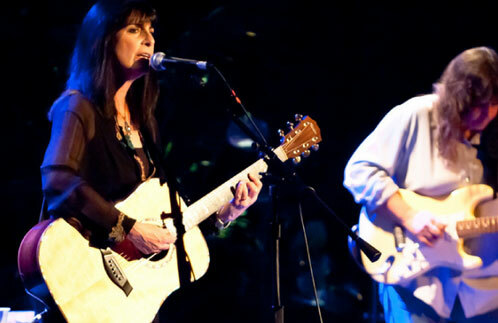 > Co-bill with Jim Messina & His Band (by arrangement with The Roots Agency). 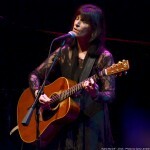 > Co-bill with Livingston Taylor (by arrangement with APA Agency). 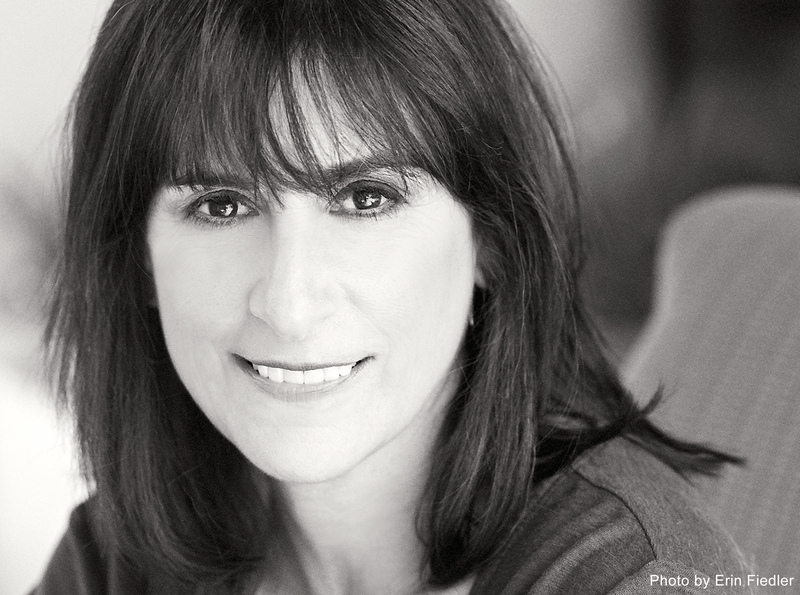 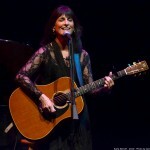 For the first time in over a decade, Karla Bonoff released a new CD! 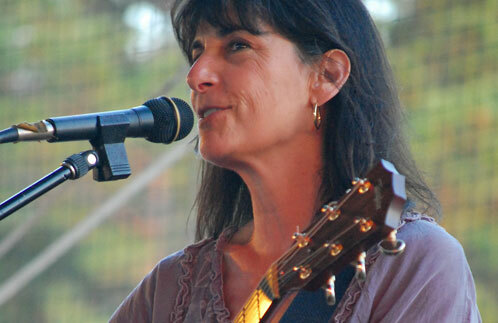 Entitled, Carry Me Home, is a 16 song set of brand new recordings of Karla’s classics and new songs by Karla, Kenny Edwards and a vintage Jackson Browne song. Pre-Orders are available here, or at one of Karla’s upcoming shows.